Good Grief! Charlie Brown’s kite is stuck in a tree in this charming 8x8 storybook based on the beloved Peanuts! It’s a beautiful day to fly a kite, so Charlie Brown decides to give it a shot. His kite catches a nice gust of wind…but quickly gets caught in the Kite-Eating Tree! Good grief. 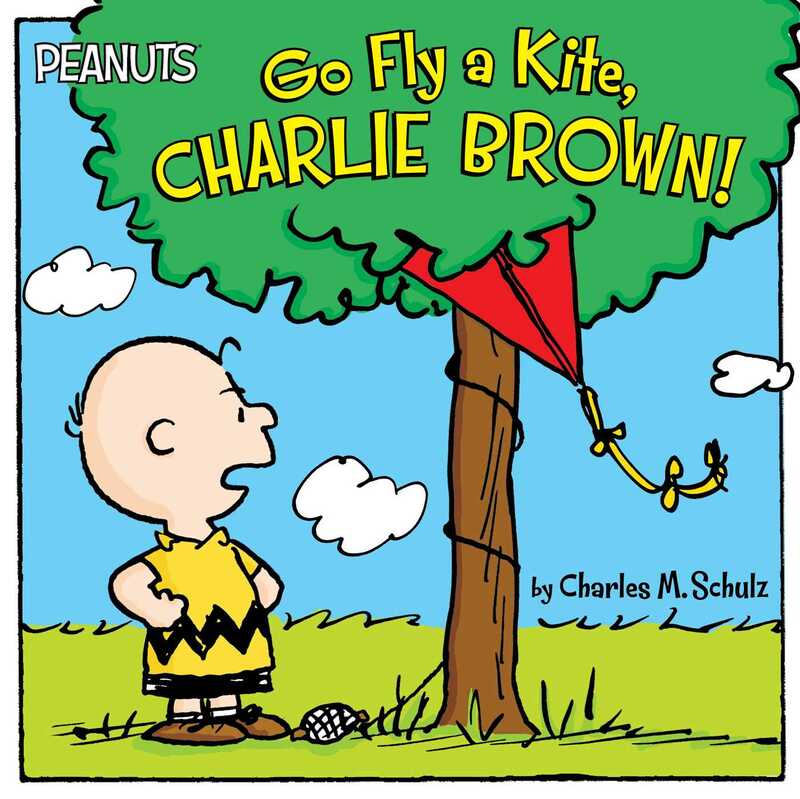 Charlie Brown gets another kite so he can try again, but the tree eats that one too! Charlie Brown and his friends don’t want to let the Kite-Eating Tree win, but what can they do? Book Cover Image (jpg): Go Fly a Kite, Charlie Brown!